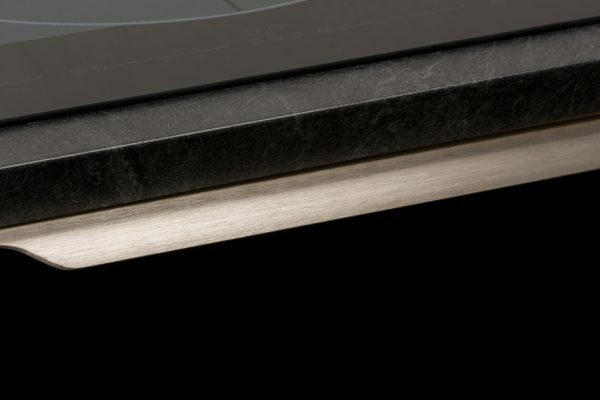 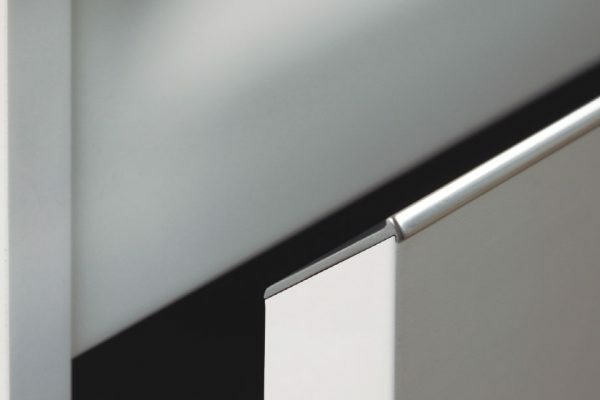 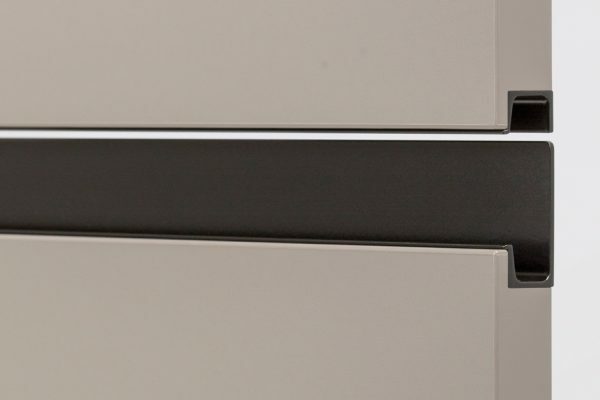 The Grada integrated handle is part of the Viefe® ‘hidden handle’ range. 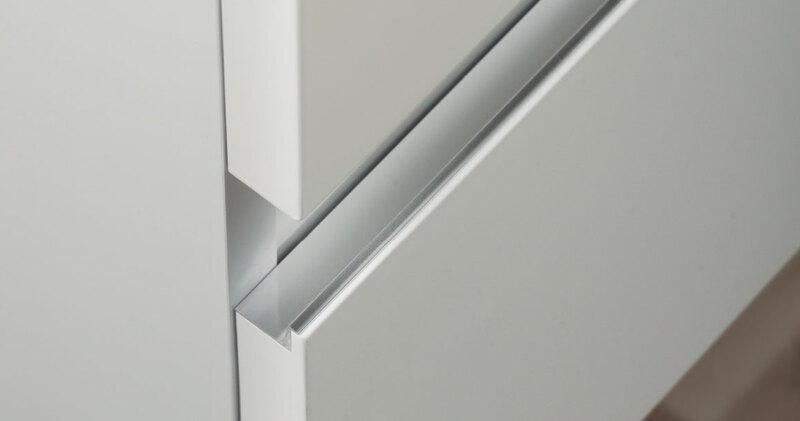 When inserted into doors and drawers these products are almost invisible, leaving the furniture free of any visual differences. 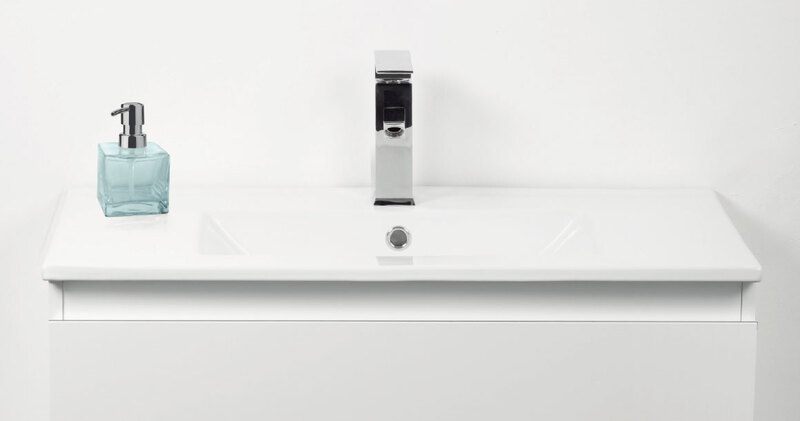 The Grada works especially well when used in kitchens, bathrooms, bedrooms, as well as other home areas. 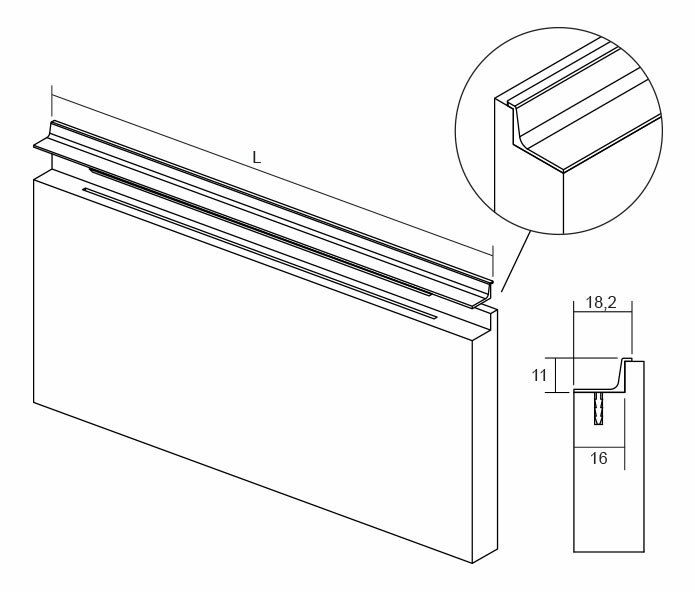 Available in 14 sizes and in bars with a length of 3 meters. 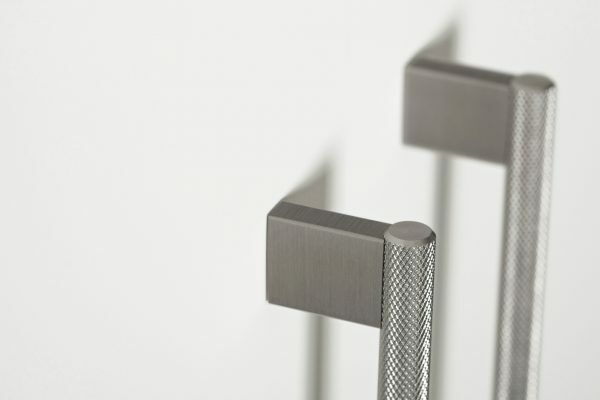 In order to provide a wide range of styles to match furniture choices, this handle is available in anodised matt finish, anodised polish, stainless steel look and black and white.